Dawn Ramos (Deaf) and Laurie Ovesen (Hearing) met in Sacramento, California 14 years ago. Dawn was Laurie’s ASL teacher and they began dating after the semester ended. They fell in love and in 1998, the lovebirds tied the knot in Loomis, California. 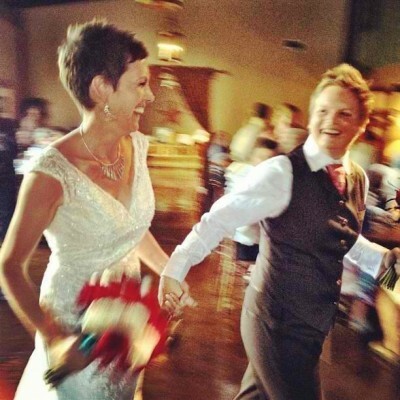 Dawn took on Laurie’s last name and they began a family together a few months after their wedding. The couple have two children, Jack, age 13, and Meg, age 10, and run a canine boarding and daycare business in Maple Valley, Washington. 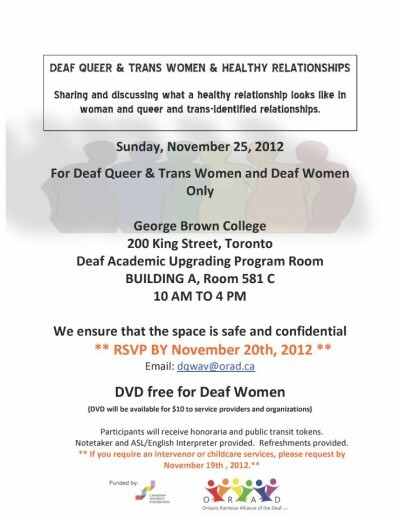 Sharing and discussing what a healthy relationship looks like in woman and queer and trans-identified relationships. 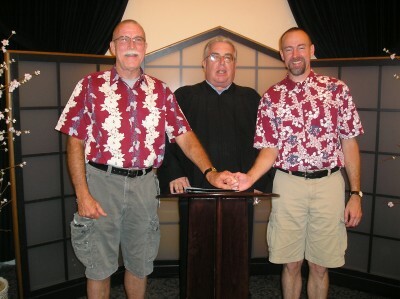 Bob Rourke and Paul Adams were one of over 18,000 couples to legally marry in California prior to the passing of Proposition 8. 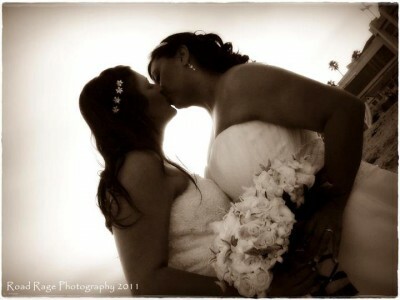 They were married at San Francisco’s City Hall on July 28, 2008. And yes, they wore shorts (as shown)! 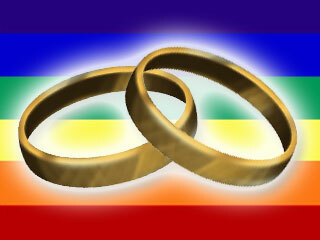 The couple, who reside in Alexandria, Virginia, recently celebrated their 4th anniversary. Like many couples, they chose to keep their last names. Juan Bernal from Chicago, IL wants to know what you think of the idea of having a deaf/hearing couples conference in the near future. 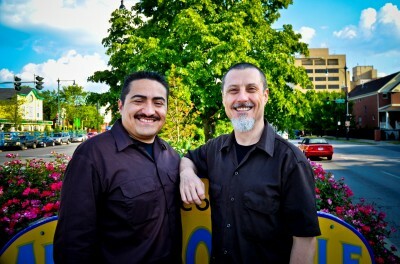 Juan Bernal and Tim Mahoney were married on Saturday, June 2, 2012 in Chicago IL after being together for 11 years. Along with Juan’s three Deaf children, over 125 friends, family and co-workers attended the ceremony. Cesar Ayala’s Deaf Queer version of “It’s Time” (with a twist!). It’s time to end marriage discrimination. 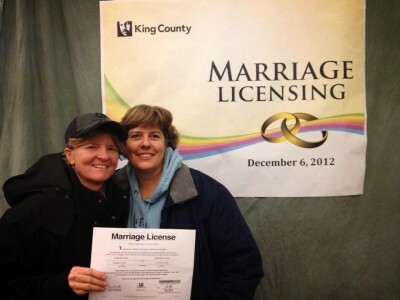 This beautiful marriage equality ad was produced by Get Up! Action for Australia. Check out Cesar Ayala’s Deaf Queer version of it (with a twist!). 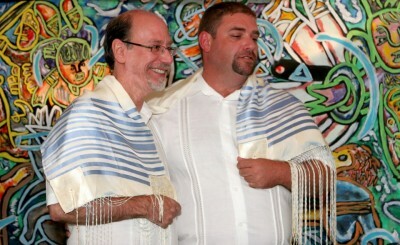 Steve Lovi and Jerry Guiffra were married on Sunday, August 19, 2012, at Artistanworks in Rochester, NY. The wedding took place on their 10th anniversary weekend. Don’t you wish you had a boyfriend like this?